PledgeMusic might be having a difficult time at the moment as it tries to dig itself out of its late payment mire – but that doesn’t mean investors are giving up on the crowdfunding model for artists. UK-based startup Wefuture, which operates a crowdfunding platform and ‘music interaction network’ called Show4me, says it has successfully closed a $12.8 million funding round, with the investment coming from an unnamed UK-based corporate investor. 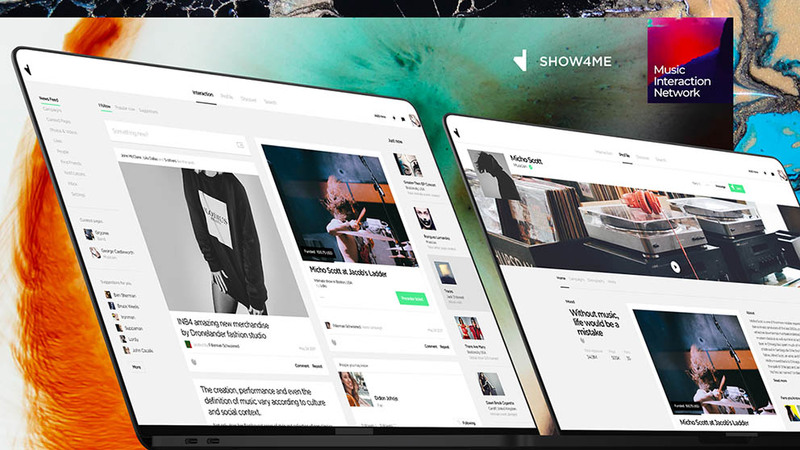 According to Show4me, the platform is designed to ‘help musicians and music industry players manage their music business activities on a single specialized network, grow their fan base and engage them through unique direct-interaction model’. Fans can ‘pledge’ funding for upcoming records or live shows via the service. Show4me’s founder Karėn Chiftalaryan said today that the latest funding round is the platform’s third having attracted $13.5m total investment so far. The company also claims that over 5,000 musicians and music business execs are registered on the network prior to its official launch. Chiftalaryan said: “By raising a total amount of $13.5m within three investment rounds, we are confident in the future and further developments of the network. “What we give is a short path to success for talented musicians and bands with increased revenues, lower risks, and monetization right from the start.